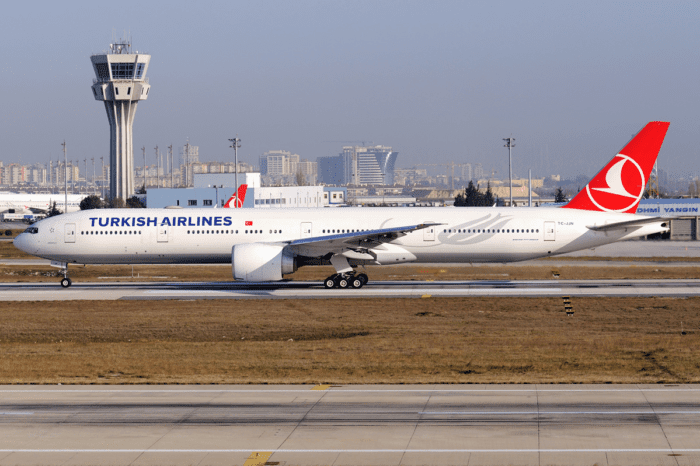 Turkish Airlines have finally begun their long-anticipated move to their new hub, following numerous delays. 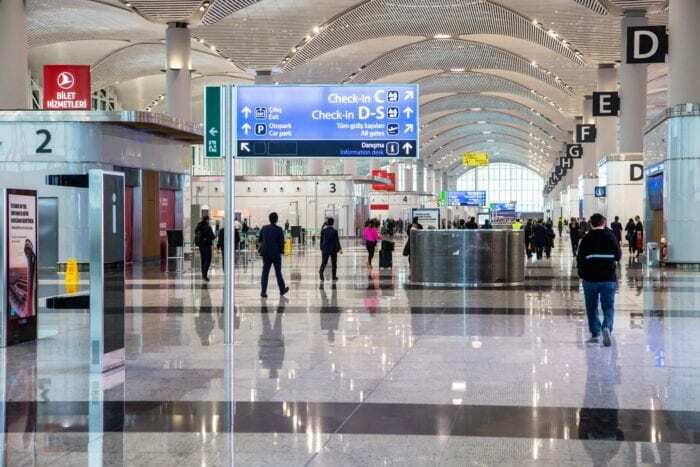 The airline has a 45-hour window to complete one of the most complex moving operations in aviation history, as its entire operation is switched to the new Istanbul airport from its existing hub at Atatürk international airport. Atatürk airport served as the main hub for Turkish Airlines for over 86 years. The flag carrier of Turkey commenced the move to the new Istanbul Airport on April 5th at 03:00 AM local time. The operation concluded on April 6th at 23:59 AM local time. A total of 10,000 pieces of equipment, from planes to huge aircraft-towing vehicles to fragile security sensors, were moved 30km from Atatürk to the new location of the airport. According to the plans, Atatürk Airport and Istanbul Airport were closed for all scheduled passenger flights between 02:00 and 14:00 of April 6th as part of this major transition. The last passenger flight to depart Atatürk was Turkish Airlines flight 54 to Singapore. The last flight marked a memorable and historic moment in Turkish Airlines history. 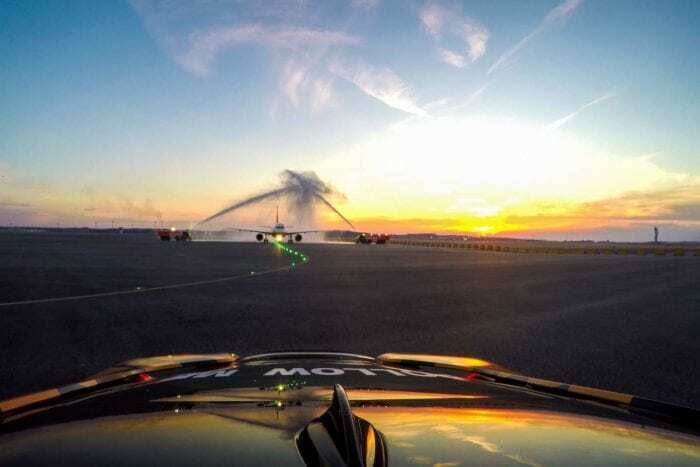 The old airport, located on a prime piece of real estate, has been earmarked for a “people’s garden” as well as luxury retail and housing developments. The airport is planned to become the largest in the world. When it’s last planned expansion stage is completed, it will have an annual passenger capacity of 150 million. It will retain the ability to be further upgraded to support up to 200 million annual passengers if required in the future. The newly constructed airport was needed because Atatürk Airport was unable to expand any further. Worldwide there is an increasing issue with air traffic congestion, and Atatürk Airport is one of the busiest airports in Europe. Since 2013, it has ranked among the five busiest airports in Europe by passenger traffic. There is no space to build an additional runway at Atatürk Airport, as the airport is surrounded on all sides due to the growth of the city. Although the new airport is now fully operational, construction will continue until at least 2025. Once fully completed, the airport will have 6 runways along with 16 taxiways. The new airport terminals will have a total of 1,500,000 m2 (16,000,000 sq ft) of indoor area, 165 aircraft jet bridges, 4 terminal buildings with interconnecting rail access, 3 technical blocks, 1 air traffic control tower, and 8 ramp control towers. It will also have a 6,500,000 m2 (70,000,000 sq ft) apron with 500 aircraft parking capacity, VIP lounges, cargo and general aviation terminals. 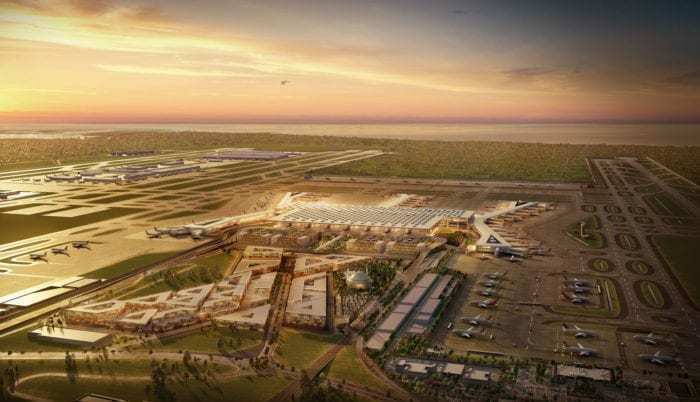 What do you think of the new Istanbul Airport? Let us know in the comments!